This is a compensated campaign in collaboration with Dove and Latina Bloggers Connect. 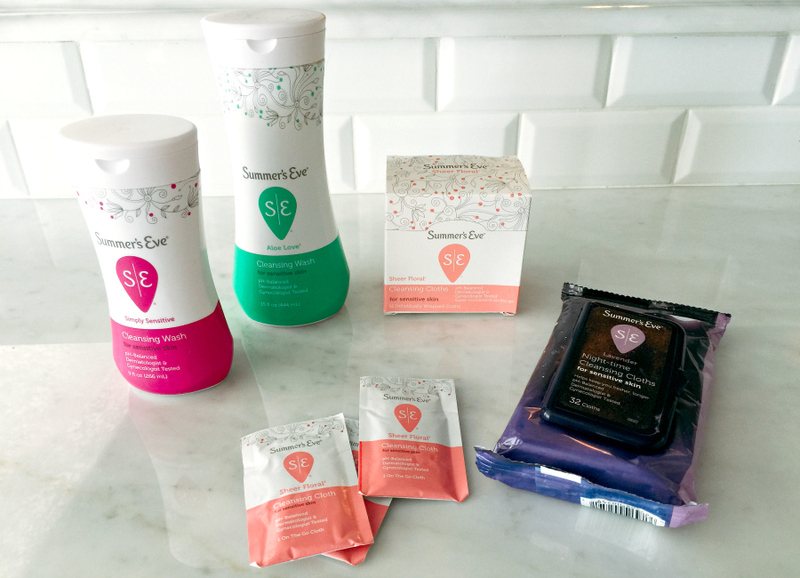 Hola chicas, I ditched my soap for the Dove Beauty Bar! As we inch closer and closer to spring, I can’t help but get excited for the warm weather and a fresh new look. This South Texas girl can only handle the harsh winter for so long, not to mention my skin hates the dry air. 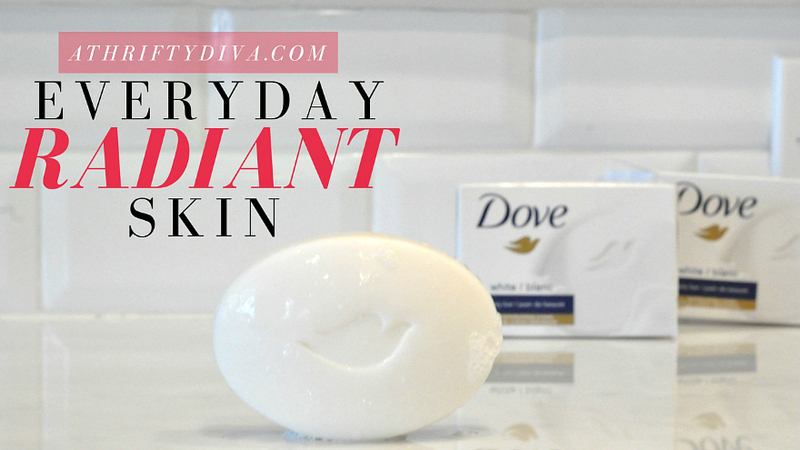 In collaboration with Dove I have ditched the soap in my shower and have been exclusively using the Dove Beauty Bar on my face and body. 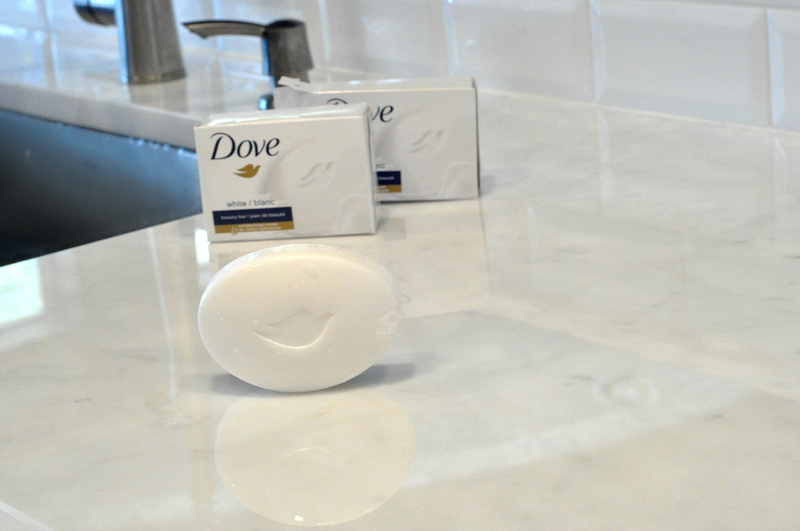 Ditch your soap for the Dove Beauty Bar. I am on day six of my new routine and am excited to report back that I have reversed what my soap was doing to my skin. Before switching to the Dove Beauty Bar, I had no clue the destruction I was doing to my skin. Soap strips the skin of its essential nutrients, and The Dove Beauty Bar has proven to be more gentle and mild than soap. As the #1 Dermatologist recommended bar, I feel confident using the Dove Beauty Bar on my face and body every single day. The Dove White Beauty Bar contains DEFI technology, a unique blend of mild cleansers, and 1⁄4 moisturizing cream for soft, smooth and more radiant skin. 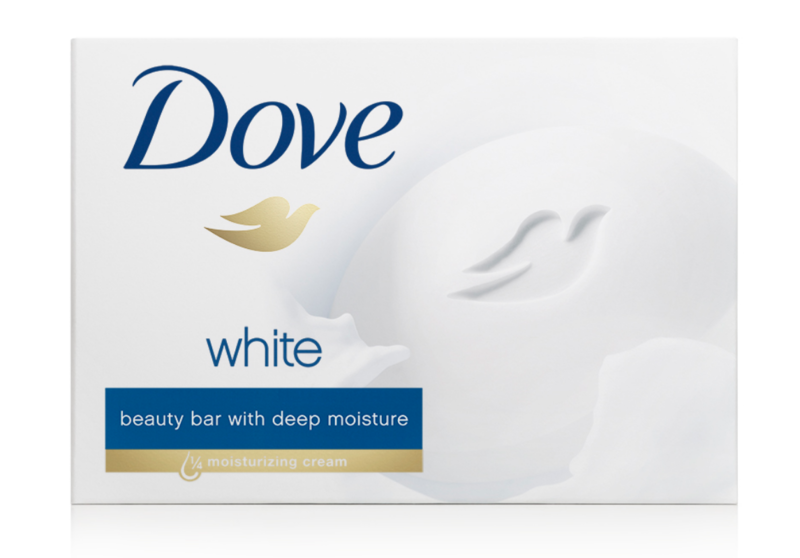 The Dove Beauty Bar is hypoallergenic, noncomedogenic and mild enough to use daily. My skin is left feeling soft, smooth, smelling fresh and looking radiant. I didn’t know what I was missing, until I made the switch. 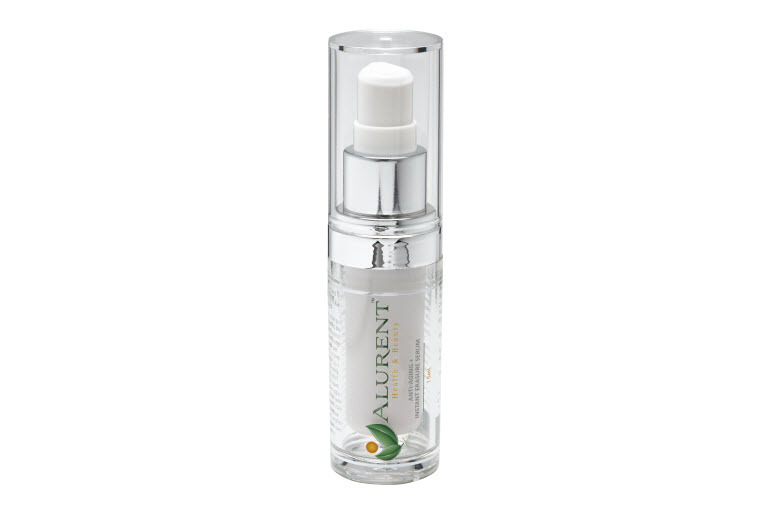 Even after the first use, the difference in softness and smoothness of my skin was dramatic. I find myself bringing my hands up to my nose more often. My kids have even noticed the softness in my skin. The Dove Beauty Bar is available at drugstores in a 2 bar pack for a retail price of $3.79. Connect with Dove on Facebook | Instagram | and Twitter.